Manufactured in Japon from 1997 until 0. 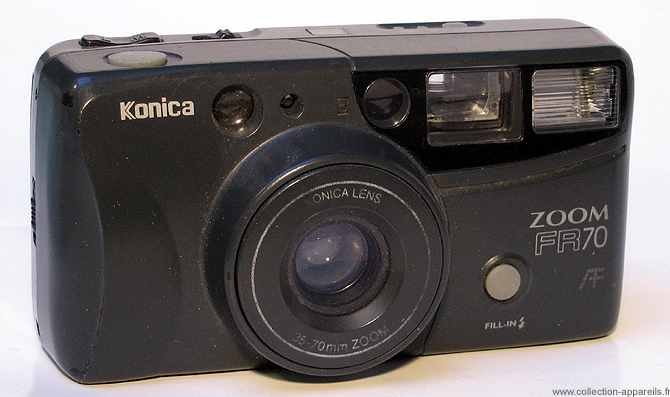 With a 35-70mm f/4,5-9 zoom, this camera was sold to 590 francs in 1997. The focus is made by autofocus. Its built-in flash gets multiple modes: auto, fill-in, anti-red eye. It is fully motorized, and allows the shooting burst.